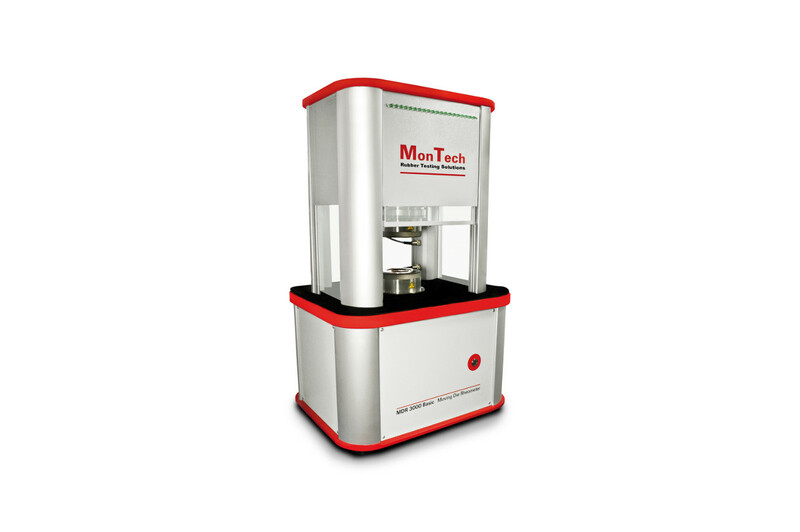 Moving die rheometer for quick rheological cure rate analysis intended for quality control or research applications of rubber and elastomeric materials. 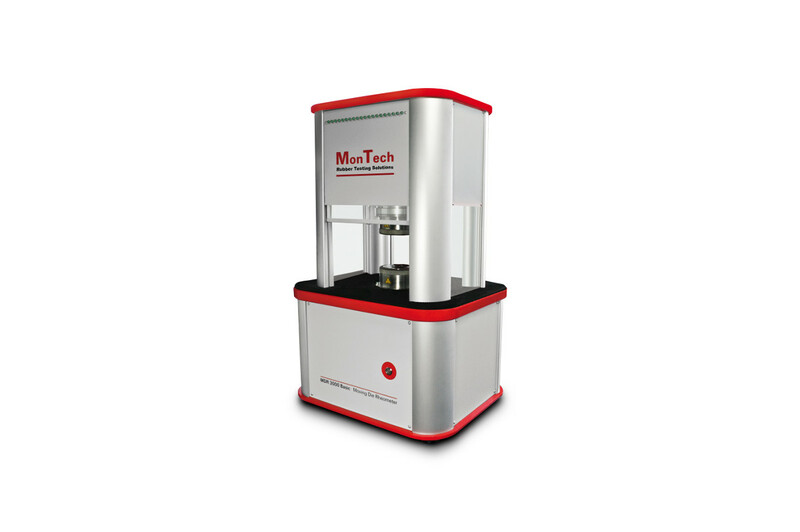 The MDR 3000 Basic Moving Die Rheometer (MDR) produces all necessary rubber vulcanization data for any rubber or elastomeric compound. 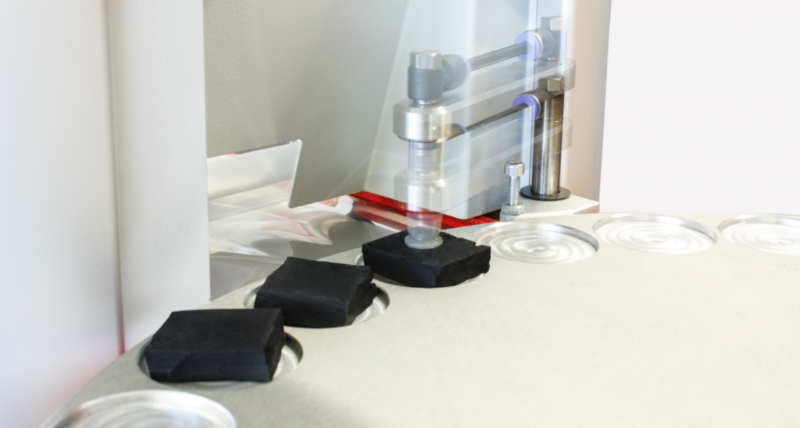 The MDR curve analysis is essential for molders, extruders and others to ensure their compounds will cure or process as intended. 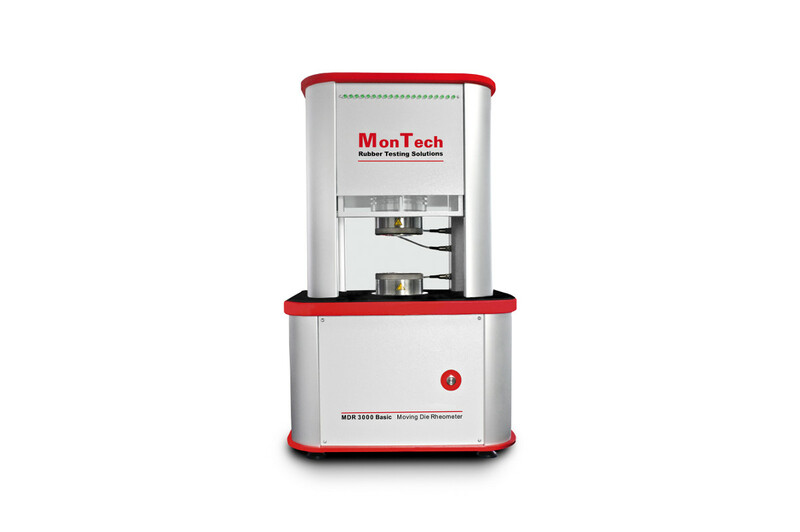 Outfitted with user friendly software and advanced rheological technology, the MDR 3000 Basic is perfect for quick quality checks and simple research applications.